Through Regency Management Services Inc., I did a complete rebrand of an existing store acquisition in Waldorf, MD. They wanted to update the brand to feel more modern and upscale. 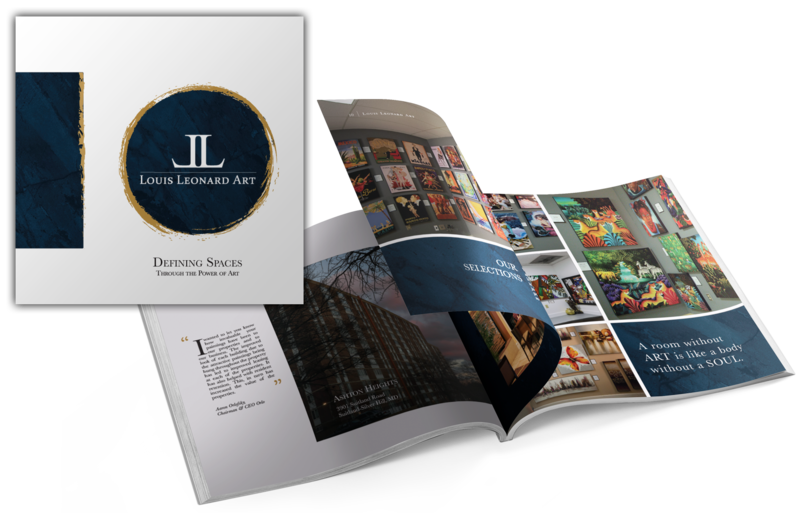 I'm currently working on a booklet-style overview brochure examining the power of art in public spaces and showcasing the vast selection available through the Louis Leonard collection. I've been providing art direction, print and digital design for Marlo Furniture for the past 6 years. These were the digital components of a BOGO campaign. 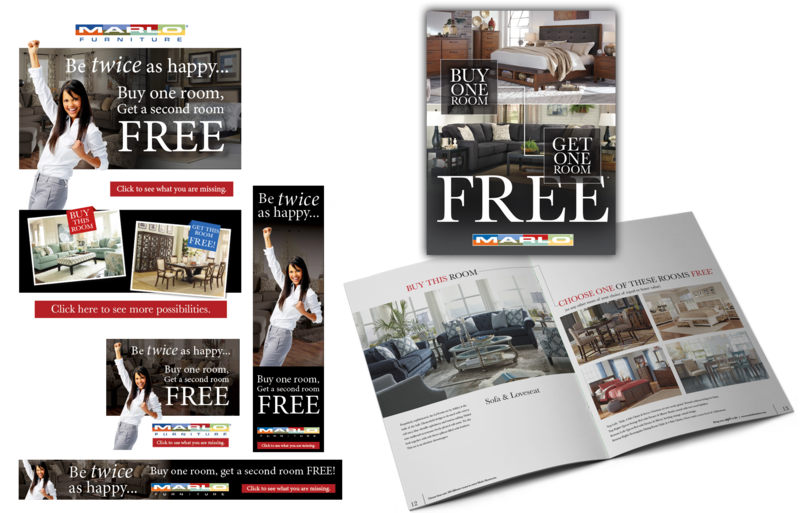 Targeted display ads and emails linked to an online catalog that provided examples of what they could find in-store. 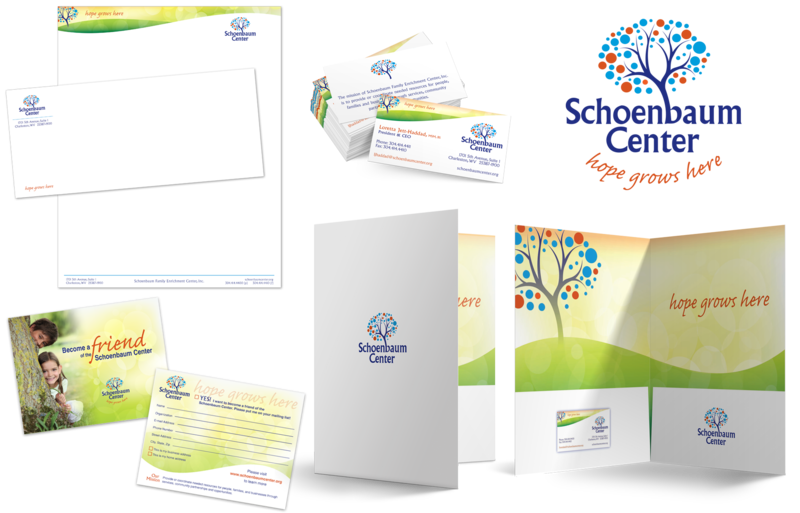 I worked with Kingery & Company on a rebrand of the Schoenbaum Center, a family and children-focused center that houses nonprofit resource programs. The name "Schoenbaum" is composed of the German word "schön," meaning beautiful and "baum," meaning tree. They wanted their pieces to be bright, cheerful and reflect hope. 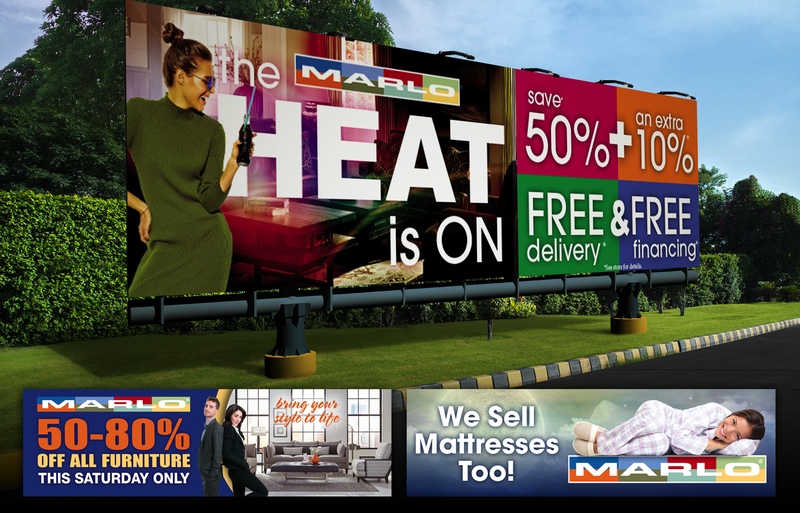 Marlo Furniture has a permanent billboard near one of their stores. Used for special announcements and promotional support, these are a few samples of the designs I've done. 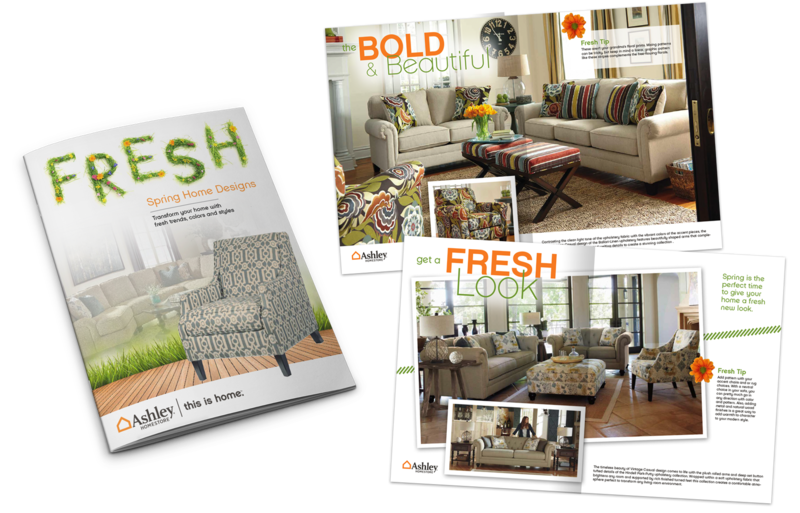 A sample of a one of the digital catalogs I've designed for a group of Ashley Furniture stores in Maryland and Virginia. They supplied the furniture groupings to feature and I created the theme, layout and all content development. This provided a "look book" link to supplement their digital and email campaigns. 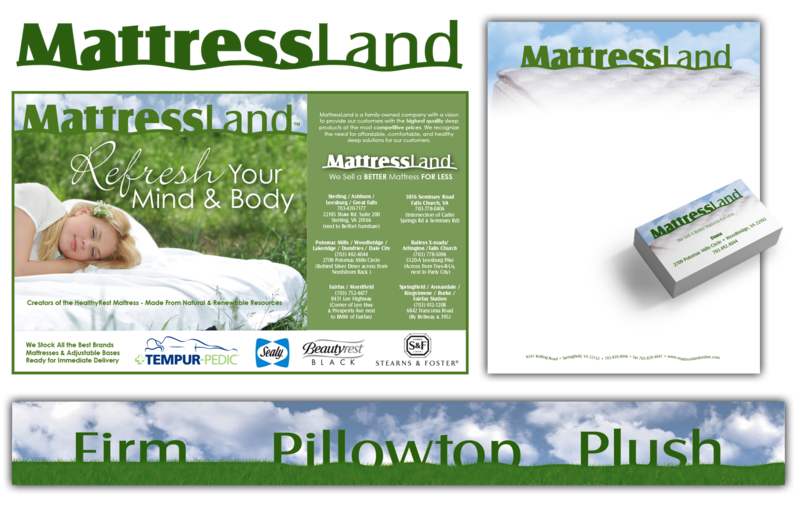 I was asked to do a logo redesign and identity package for Mattressland in the Washington, DC metro area. 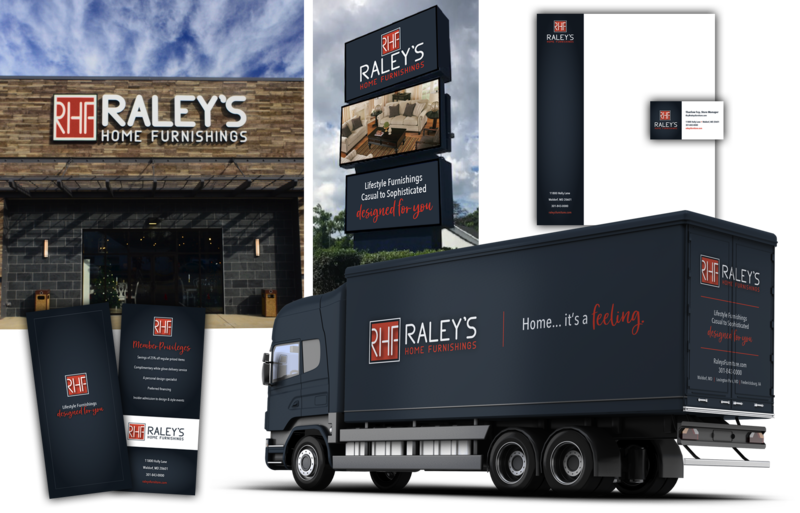 I then worked with them consistently for over 13 years on store design, point-of-purchase and advertising. 3Keys Marketing is a dynamic team that does turn-key event management and product giveaways for retailers. I help them with their promotional materials as well as custom packaging design for their clients. 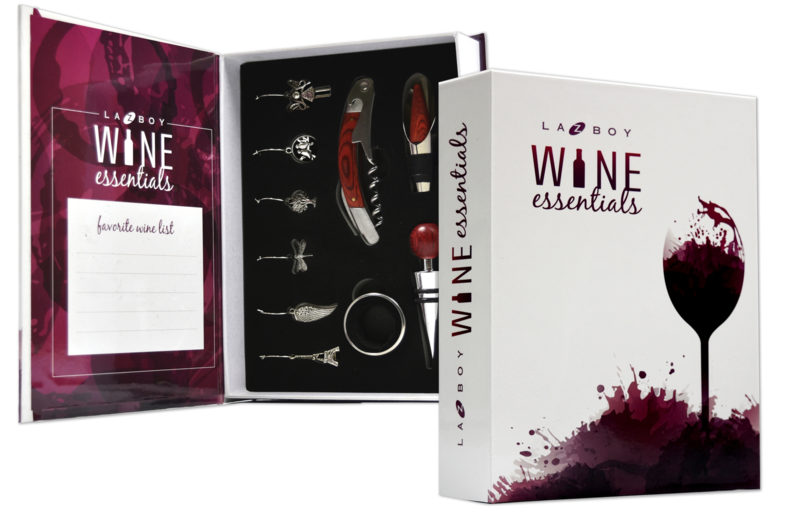 This is a wine tool set package design I created for a La-Z-Boy retailer to use as a customer incentive or thank you gift. I worked for a time with MPA Media in Westminster, California on overflow work from their marketing department. 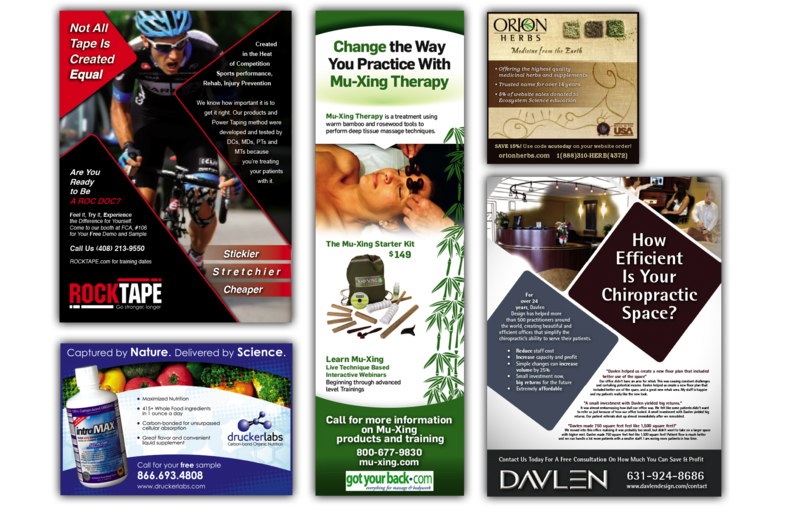 MPA is an integrated publishing company serving alternative health and wellness professions and I provided ad design for many of their advertisers, adapting to each company's aesthetic and providing 2-3 different design choices. I am currently accepting freelance work. If you have a project you could use my help with, just get in touch.